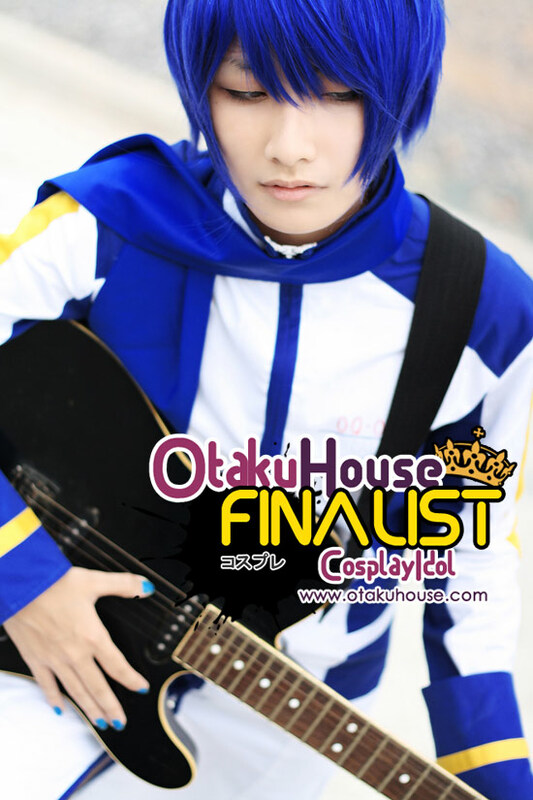 Asian Finalist Dan Gyokuei is one of the few Ciel Phantomhives to make it to the Finals. 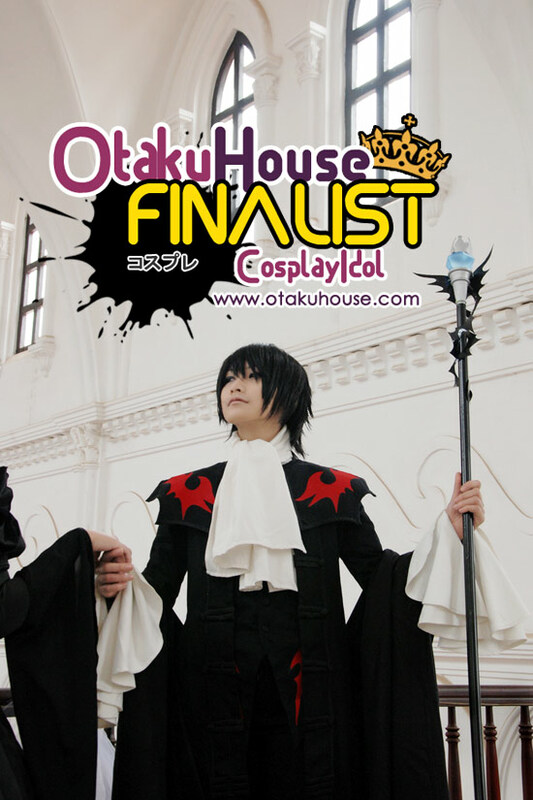 More of Dan’s cosplays below! 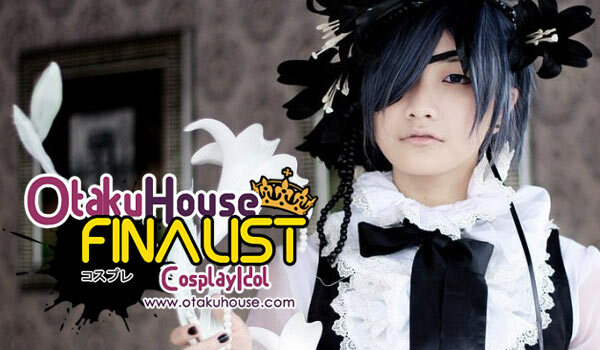 Vietnamese cosplayer Dan Gyokuei’s androgynous portrayals of male characters are to die for. 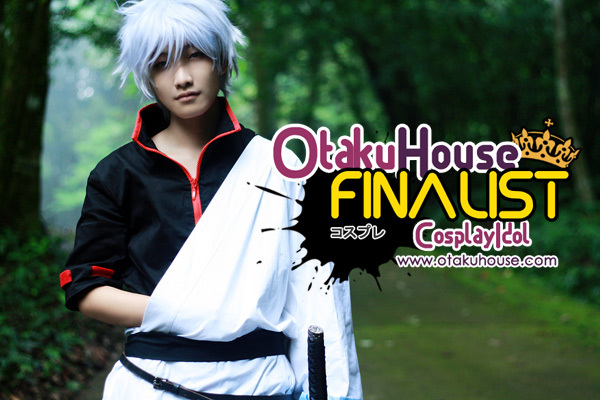 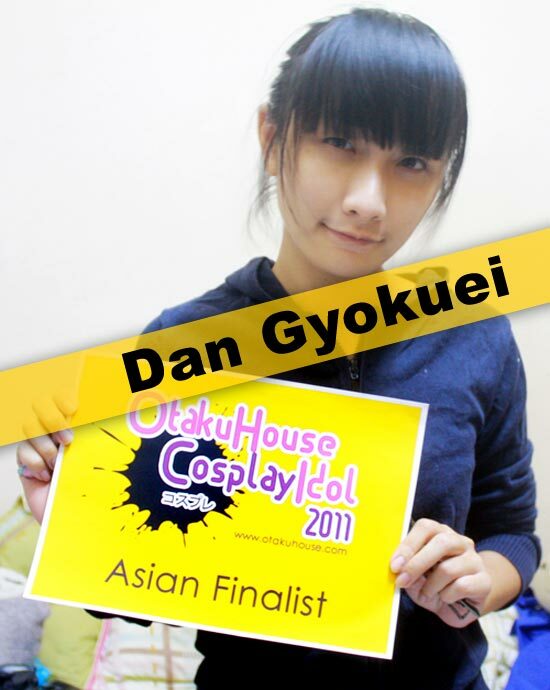 Support Dan Gyokuei at the top of the page by clicking ‘like’ or ‘Google +1’!